Home » Get Inked » CDC: Are Efforts to Control Super Bugs Working? 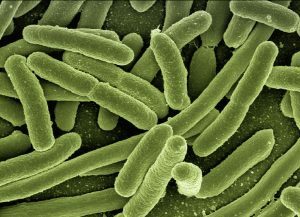 “Nightmare bacteria,” as they’re called, are the bacteria that cannot be treated with common antibiotics. Antibiotic-resistant bugs kill more than 23,000 Americans annually (Fox, 2018). But how did this all start? When did bacteria become so deadly and out of control? Furthermore, is there anything that can be done about it? A report conducted by the Centers for Disease Control and Prevention (CDC) tested suspect bacteria to look for “super bugs” among us. They found antibiotic-resistant genes 221 times in 2017, and 11 percent of people screened for these superbugs harbored them. Even more scary to think about, they showed no symptoms. These types of bugs evolve quickly, and they develop mutations. It’s these mutations that give them the ability to dodge the effects of antibiotics. According to the CDC team, about 11 percent of “seemingly unaffected people” screened for the super bacteria harbored them without showing any symptoms. The CDC explains that this means carriers can easily spread the bacteria at a healthcare facility. One tedious way that researchers are recommending to control the spread of super bugs is to hone in on healthcare facilities that have people with the bacteria. Then, each person would need to be tested for the bacteria, regardless of whether they show symptoms. This would essentially contain the problem and keep it from spreading. As painstaking of a process as it sounds, it may be our best shot at controlling the bacteria, according to the CDC (Harris, 2018). In the event that a super bug case is identified, the right local health officials can come in and address the problem. 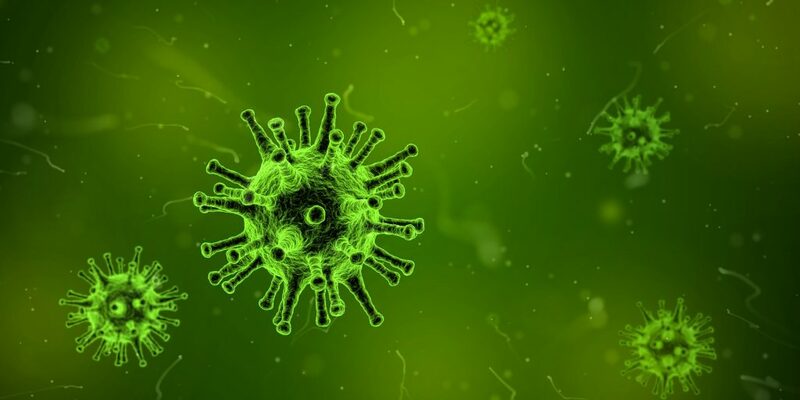 Infection control measures can be put in place to prevent it from spreading, and the CDC can be made aware of the bacteria, which is essential for research purposes. In the end, a team effort may be what it takes to tackle the scary problem. Until then, it’s best to remain vigilant about what we may not be able to see with the naked eye. Harris, Richard. “Federal Efforts To Control Rare And Deadly Bacteria Working.” Retrieved April 4, 2018, from https://www.npr.org/sections/health-shots/2018/04/03/599194350/federal-efforts-to-control-rare-and-deadly-bacteria-working.